We are approaching the end of summer and the onslaught of pumpkin everything is coming upon us. I’m not complaining because seriously, this has to be the very best time of year. If you’ve ever planted pumpkins, you know how they grow much like zucchini’s – kind of like rabbits..lol . Most of the time, we use pumpkin for carving or pies – but these Fall Pumpkin Granola Bars are a fantastic way to shove more pumpkin flavor in your mouth…. And in a healthy-ish kinda of way. 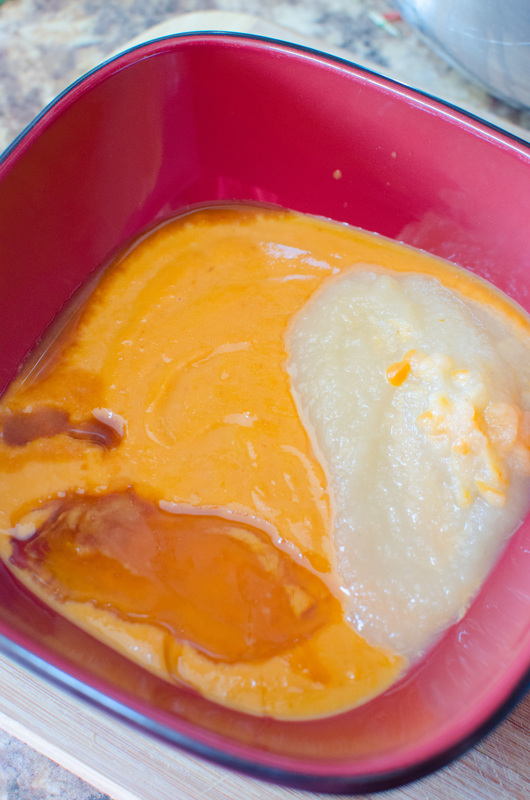 I used pumpkin pie filling here in this recipe. It’s easy and most convenient. If you only have pumpkin puree, don’t stress it, just fix it up as if you were making a pie (egg and seasonings), and then carry on with the recipe. But trust me, make it easier on yourself and use pie filling. 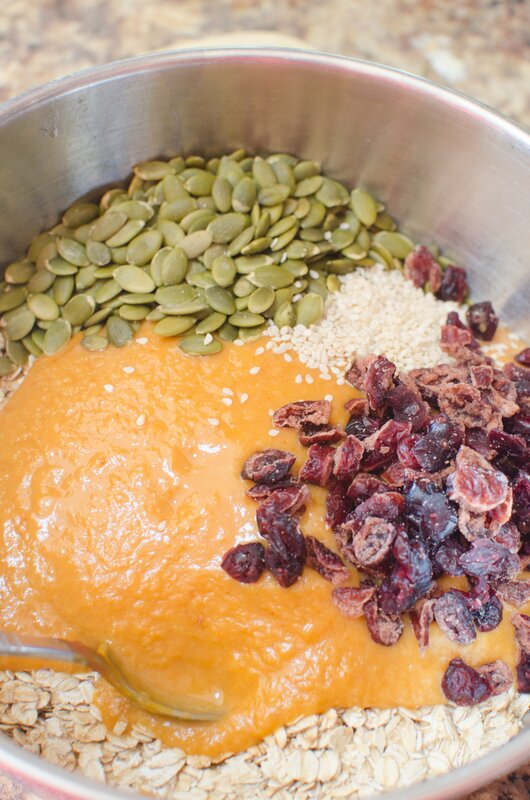 So this is how we make these pumpkin granola bars! In a bowl, combine the wet ingredients. Then, pour the wet ingredients into the oats. Add the cranberries, pepitas and sesame seeds. Really mix them well to get a nice distribution though out the “batter”. Press into the pan, and bake! You can’t ask for anything easier unless you had a private chef make them. That would be easier. Yes, yes it would. And a whole lot nicer as well. 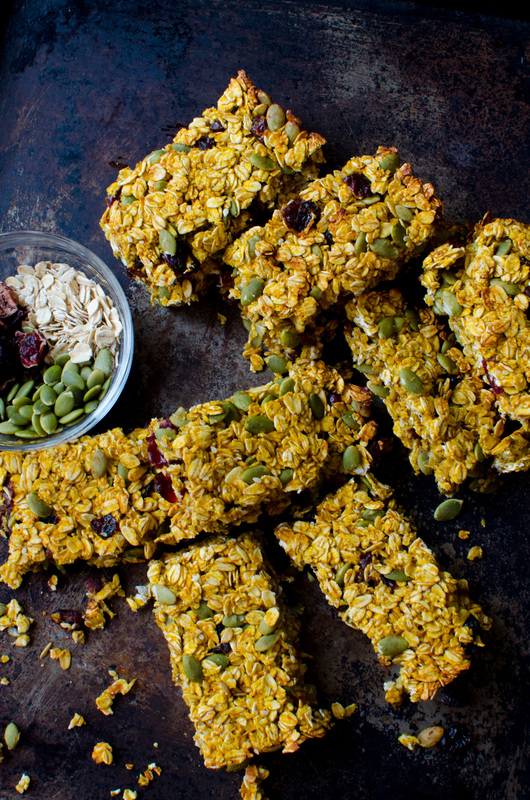 The beauty about these fall granola bars is that they’re not over sweet like the conventional granola bar is. They have the sweetness from the maple syrup and the cranberries, but they also have the added crunch from the sesame seeds and pepitas. 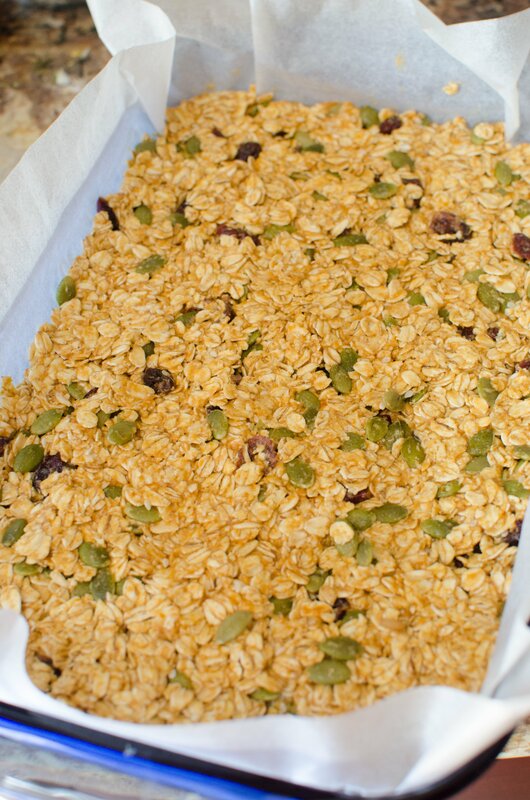 Lastly, the soft chewy texture from the oats really rounds out the flavors of this healthy bar. And guess what? These puppies freeze like a dream! I would freeze them on parchment paper, single layered with layers in between. 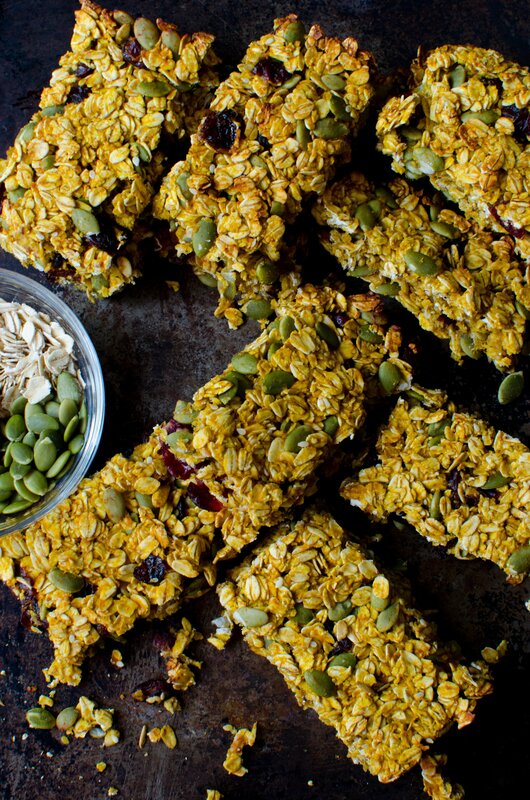 Pair these gorgeous fall granola bars with a latte and you’d be set for quite a few hours! 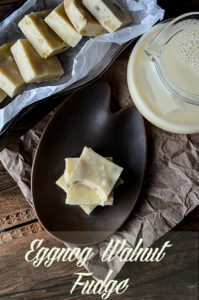 For a kid friendly snack, serve with warm milk. Or you know, just regular milk…. But the warm milk MIGHT just make them a bit sleepy.. and we all know what sleepy means……………………….. NAP! 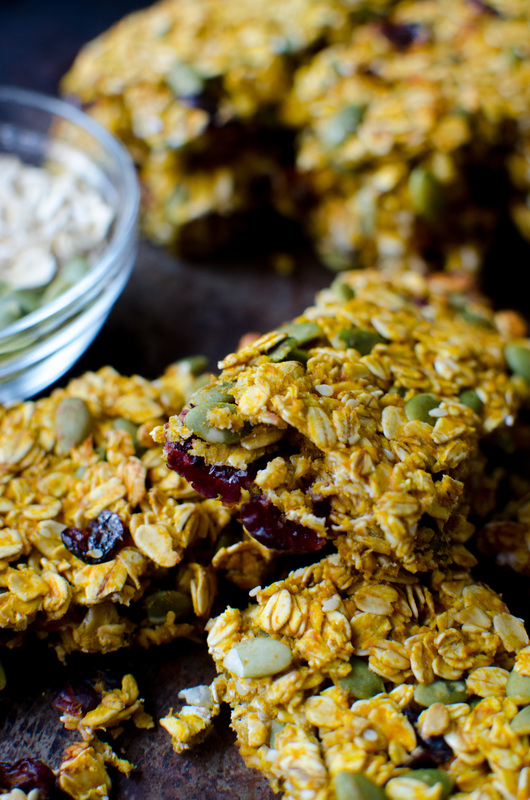 These aren’t your ordinary granola bars… go ahead and give them a try! Let me know what you think. 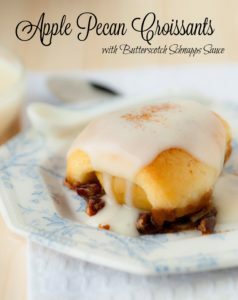 I bet you’ll love how easy and delicious they turn out! 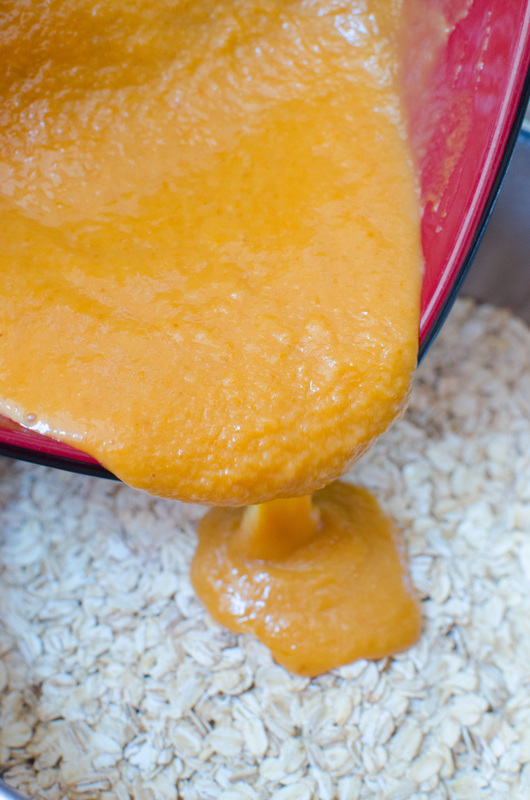 In a bowl, mix syrup, pumpkin, applesauce, and vanilla together. Pour over oats. Add the cranberries, and sesame seeds. Fold everything together ensuring everything is mixed well. Press into a greased pan. 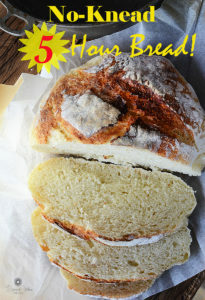 Bake for 30 – 35 minutes or until nicely browned. Cut into bars and let cool completely. Refrigerate up to a week. 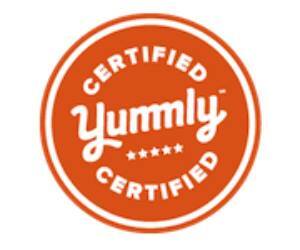 While you’re here, check out these other mouthwatering recipes I think you’ll like….